Did you know that you can damage the electrical wire in a glue hose by not using the proper hydraulic fittings? If you bend a hose too much, the wires can be compromised and can bend or break. Once this occurs, the hose is no good. Keystone Industries offers fittings that are straight, 45° and 90° so you can make sure your hoses are not in a bind. 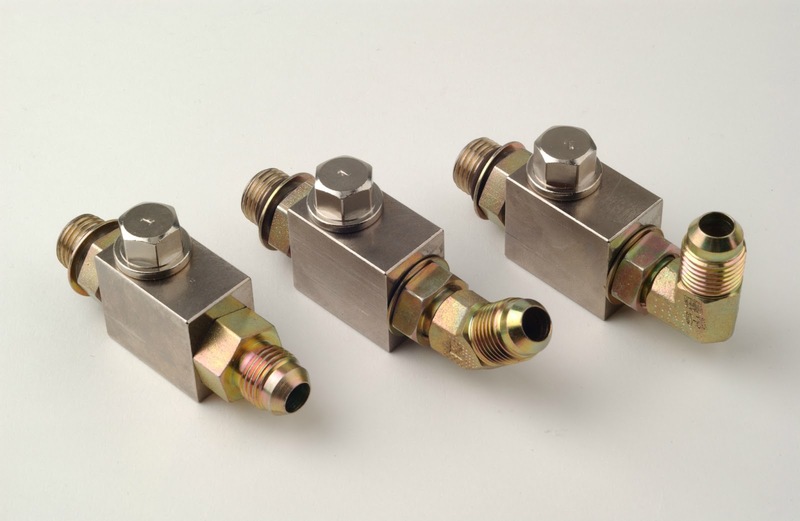 You have a fitting at the melter manifold and a filter fitting at the applicator head. Not sure which ones are right for your melter hose? Give us a call and we can help you.